Hey there, my name is Terra and I am a graphic designer slash illustrator. I am interested in the merger of concept and form, authenticity, and using my idiosyncrasies to create unexpected communication systems. 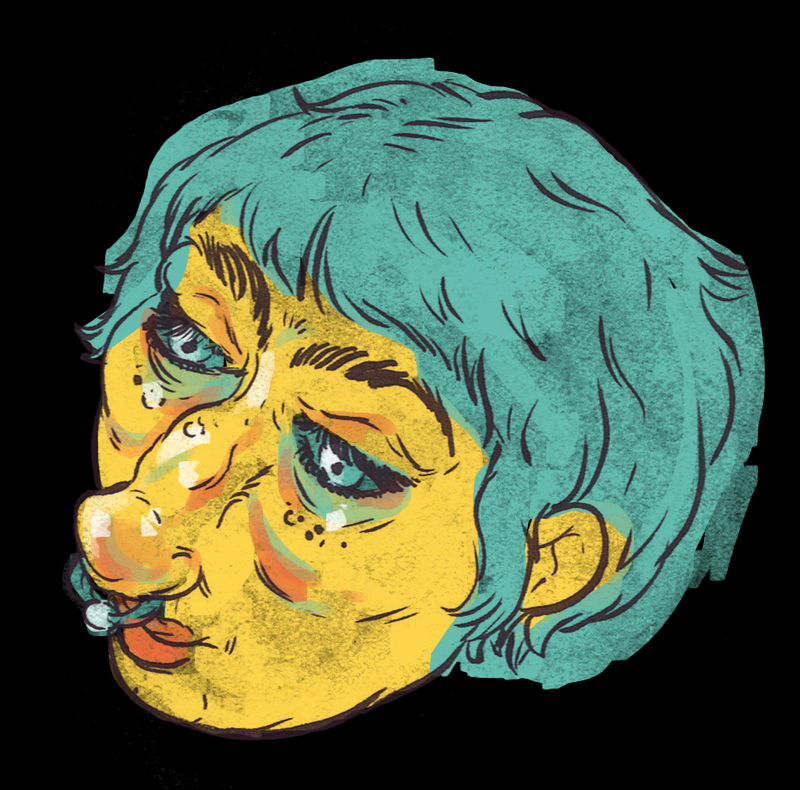 My drawings are kind of like R. Crumb meets James Jean meets girl-doodling-alone-during-happy-hour. I enjoy creating characters and giving them context, as well as creating for creation’s sake. For me, being a designer is largely about being a good listener and being proactive with the information that I attain. Also, it is about making things that I love with/for people that I respect.